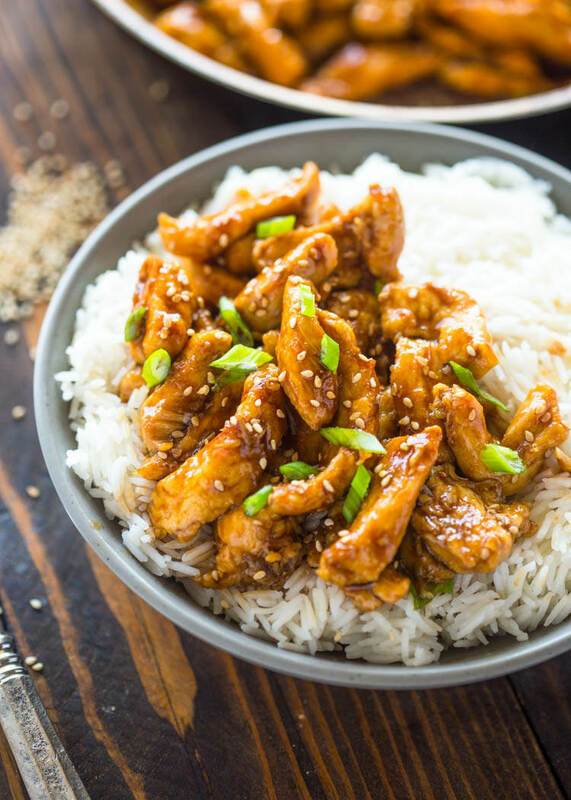 The sweet and tangy sauce of this lightened up sesame chicken is made with soy sauce, honey, Sriracha, ginger, and garlic. Serve it over rice or stir-fried veggies for an easy weeknight meal. 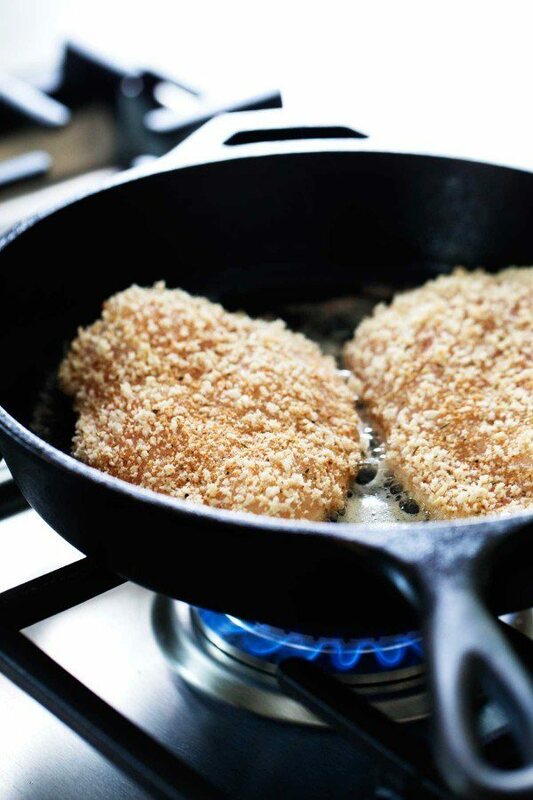 Serve this quick-fried chicken parm over zucchini noodles or regular spaghetti. 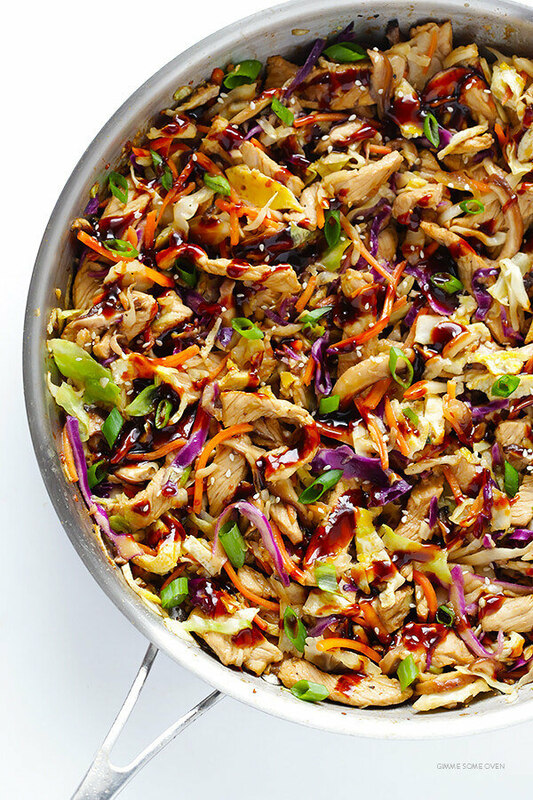 You can easily add your favorite protein like shrimp or chicken to this tasty stir-fry for an even more filling bowl. 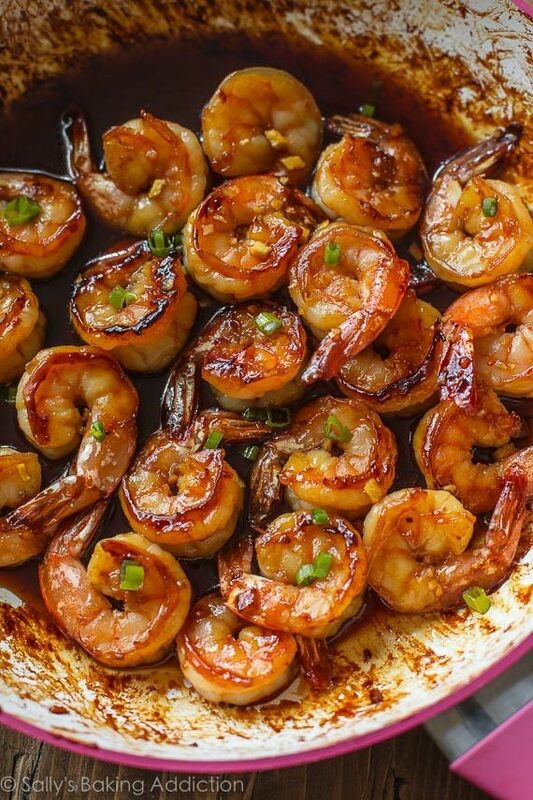 Toss this flavorful shrimp over quinoa, rice, pasta or veggies. Tired of your same old boring chicken? This one-pan recipe is seasoned with ancho chile powder, cumin, oregano, and minced onions. Then, the whole thing is smothered in melty cheese. 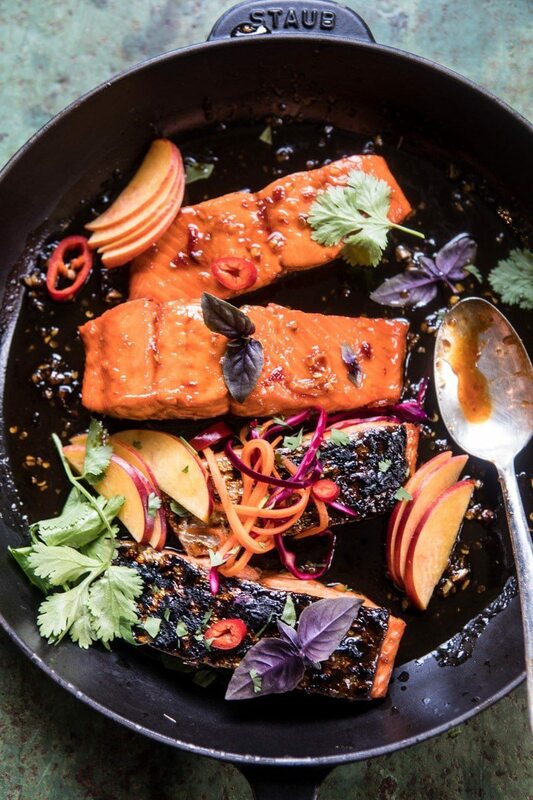 This flavor-packed salmon is coated in honey, sambal oelek, soy sauce, ginger, garlic, lime zest and juice, then cooked in a skillet for 6 minutes. Pair it with a homemade simple slaw and call it dinner. 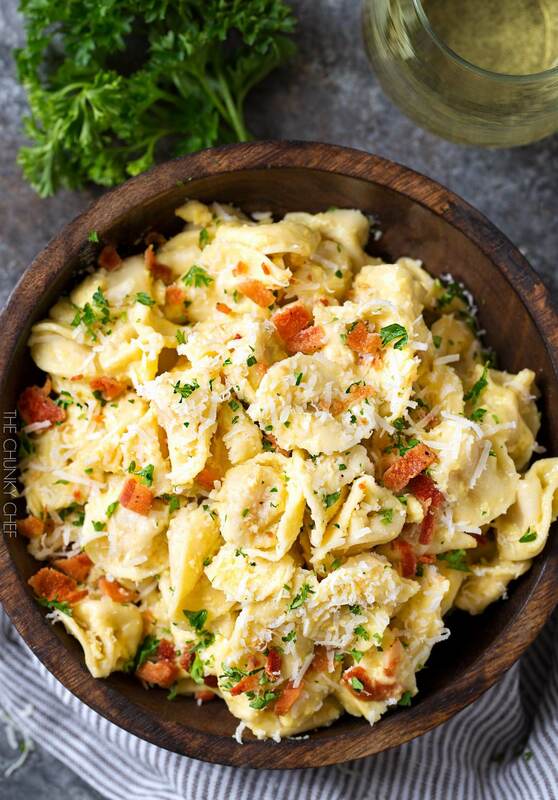 This recipe swaps classic spaghetti for cheesy tortellini. It's cooked to rich, indulgent perfect with egg, bacon, shallots, garlic, and extra Parmesan. 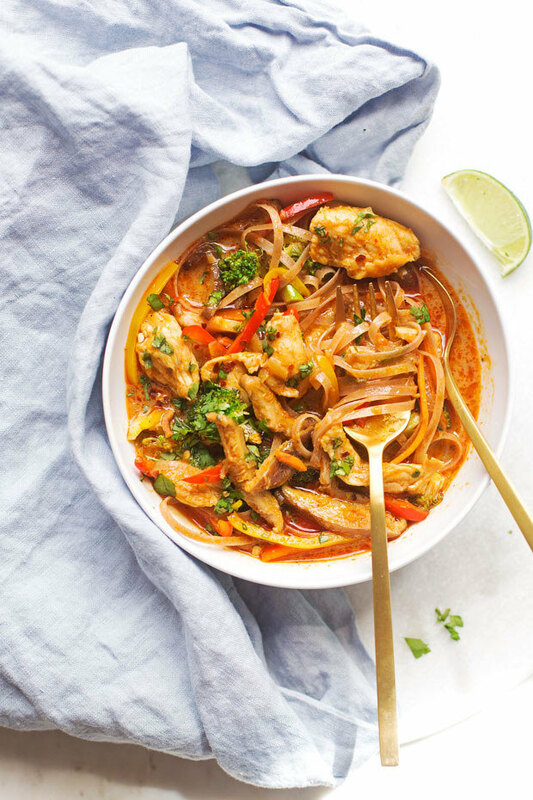 This homemade curry couldn't be easier, made with four-ingredient curry paste, coconut milk, chicken broth, and fish sauce. 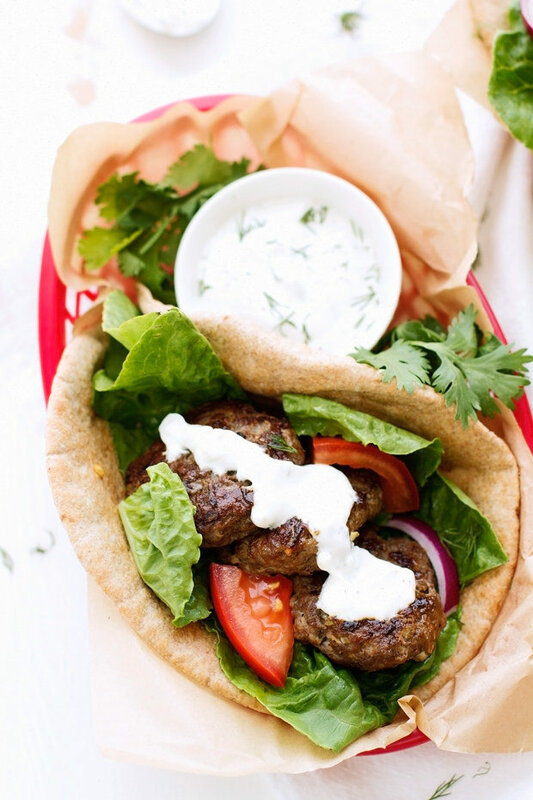 Plus, you can easily switch up this recipe by adding your favorite protein and veggies. 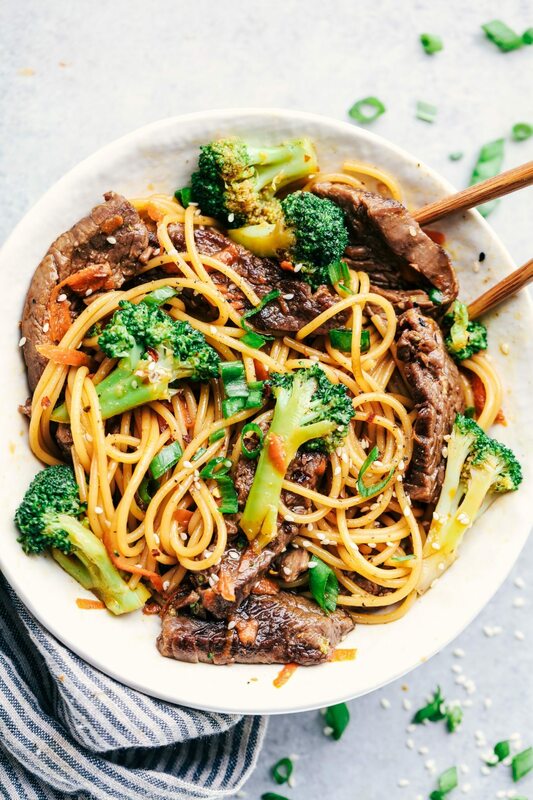 This beef and broccoli stir fry tastes even better than takeout...and it's just as easy. 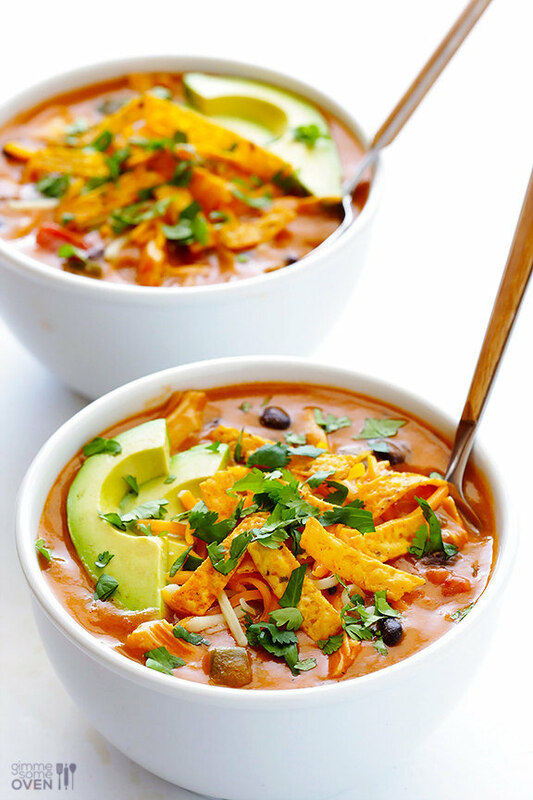 Make a big batch of this Mexican-style chicken soup and keep it in the fridge for a really lazy day. 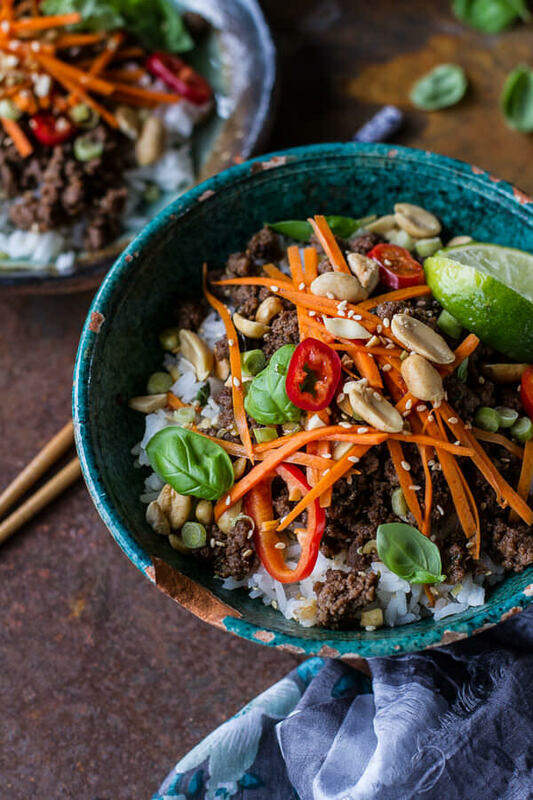 This seemingly sophisticated Thai-style beef comes together as easily as tossing your ingredients in a wok or skillet. And the jasmine rice gets an extra flavor kick from coconut milk, lemongrass, and toasted sesame oil. 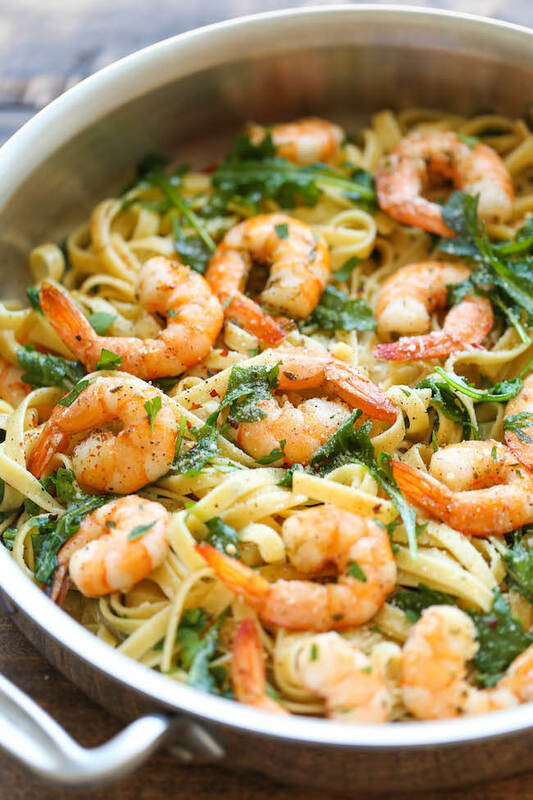 You can put shrimp scampi on the table in just minutes. This version is loaded with arugula, crushed red pepper, oregano, and Parmesan cheese. 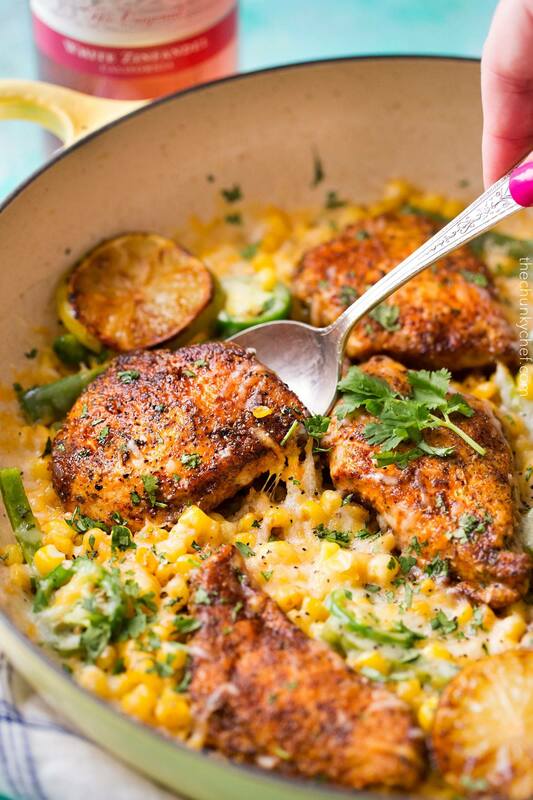 One pan = zero mess. 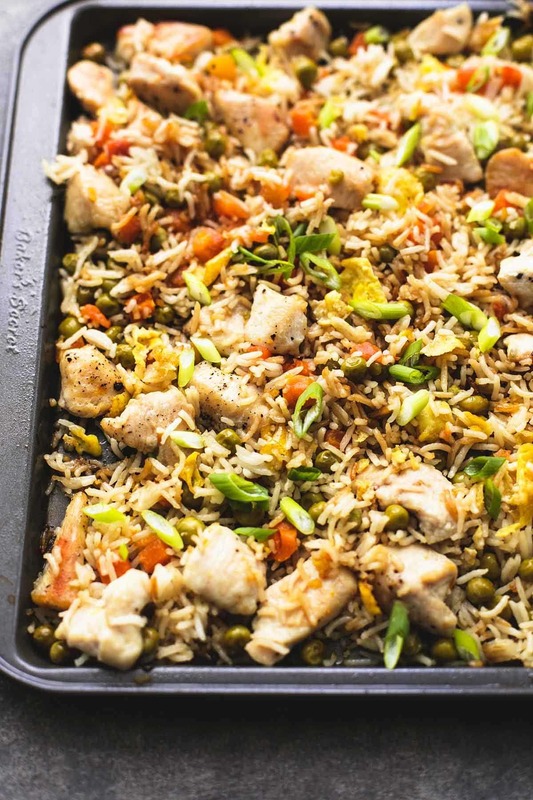 And even though this lightened-up version of classic fried rice is actually baked from start to finish, you'd never know the difference. 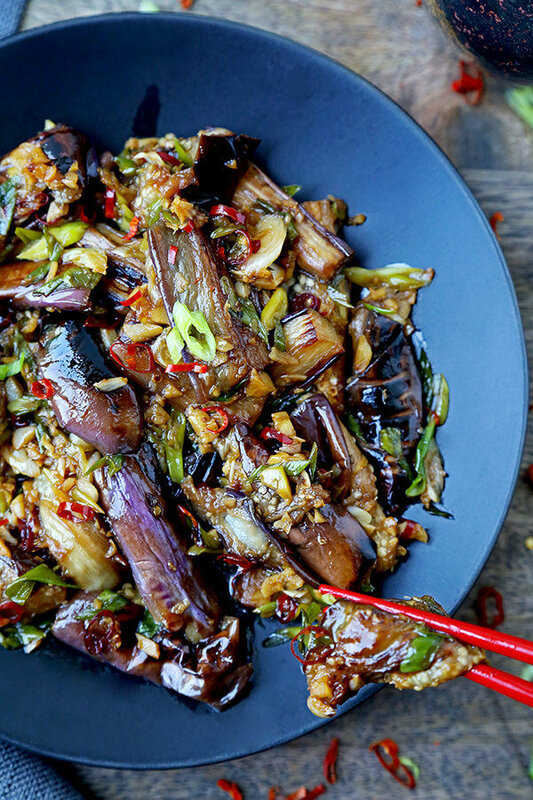 Sautéed with peanut oil, this eggplant becomes melt-in-your-mouth tender in just 10 minutes. 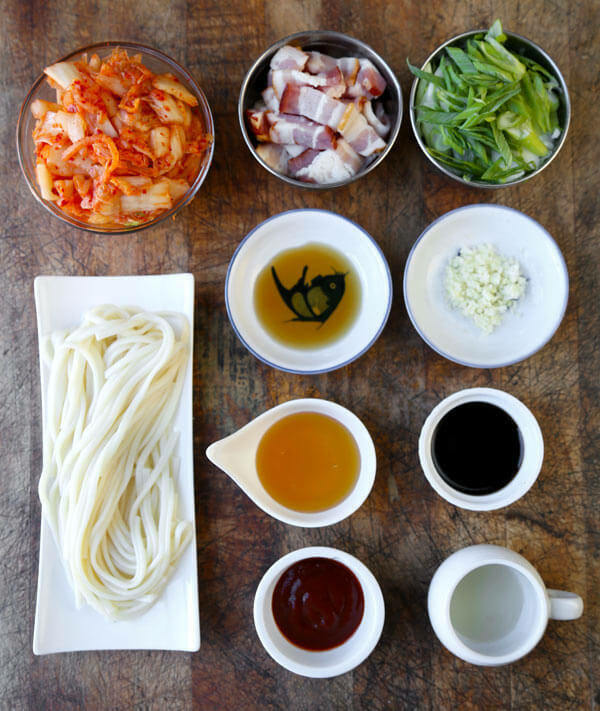 Enjoy it as a side dish, or serve it over rice and with the protein of your choice for a stand alone meal. Stir fry bell peppers and onions with fire roasted tomatoes, boneless chicken breasts and fajita seasoning. 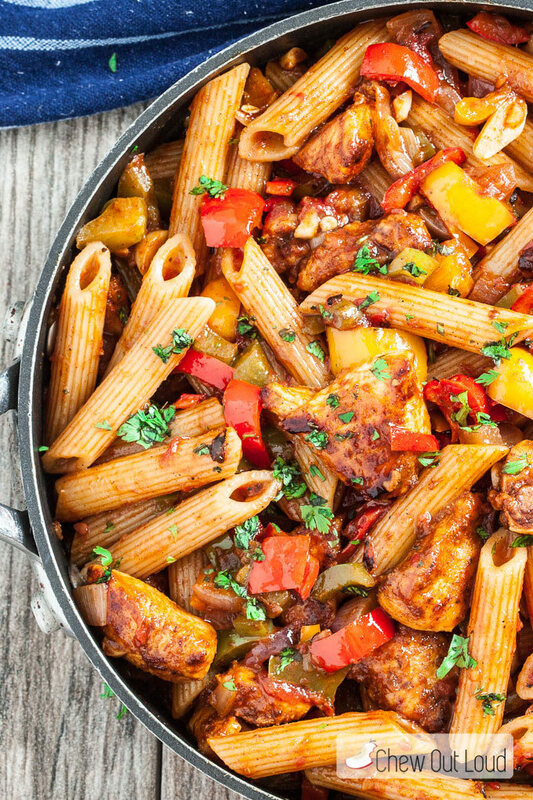 Mix it with some penne pasta and voilà, it's a fiesta. This sautéed shrimp recipe is loaded with veggies and a healthy dose of shredded Parmesan cheese. Make sure to serve it with crispy bread for dunking. 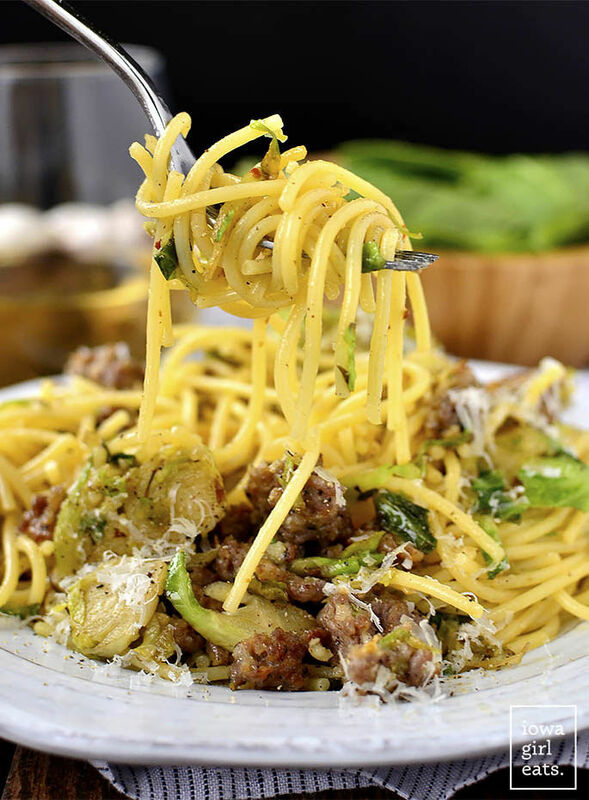 This seasonal pasta recipe made with browned Italian sausage, crispy Brussels sprouts, and tons of garlic just screams fall. 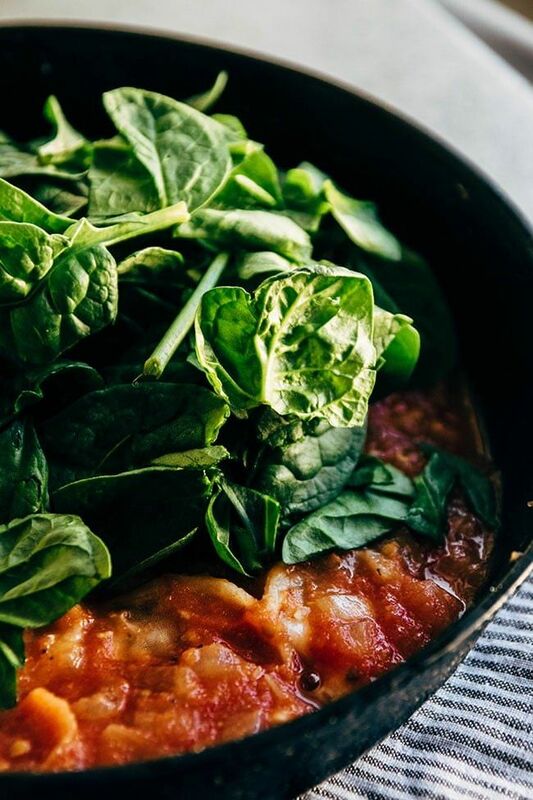 You can easily add more veggies and lose the sausage to make this meal meatless. 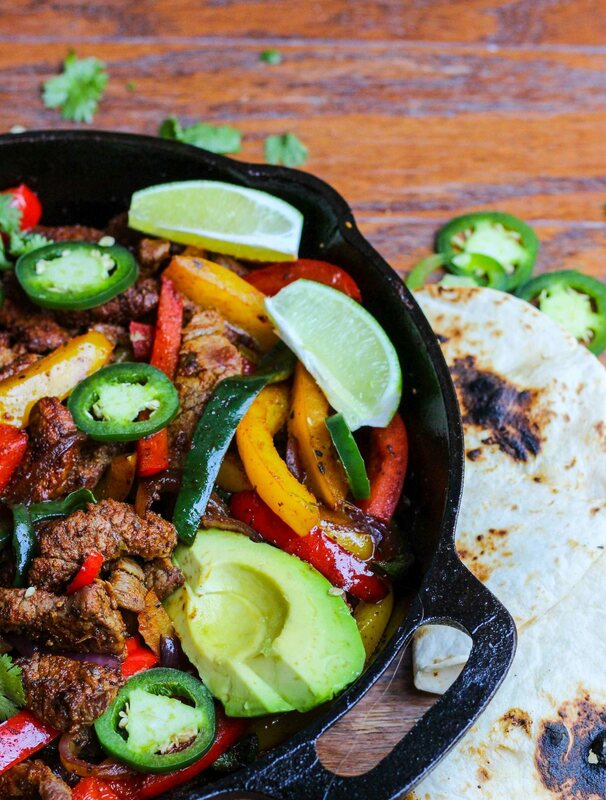 Whip out the corn tortillas and all your favorite Tex-Mex toppings from guacamole to jalapeños and serve these skillet fajitas DIY-style. 14 Years An Addict. These Pics Show One Man's Stunning Transformation.